She is waiting to get her hands on a vertical vinyl player, but this 26-year-old musician from Pune is known to everyone with an ear for beats. 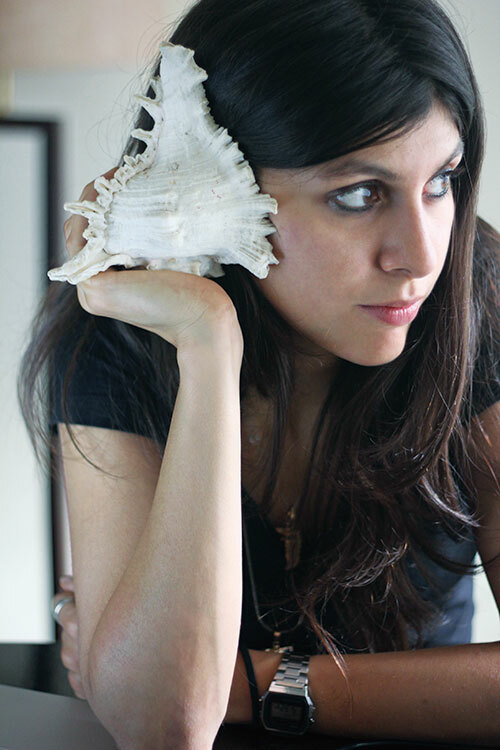 Her full-time music project, Sanddunes, is recognised around the world for its fusion of jazz-rooted, eclectic sensibilities with progressive electronic elements. Defining Bollywood as complex and interesting, Sanaya states that if not a musician, she would have been a yoga teacher, a dog walker or a trekking guide. About her achievements, the artiste underlines, “I once finished a half marathon in about two hours. As far as work is concerned, I try and focus less on the list of achievements behind me and more on the ones yet to take shape!” Currently, she is looking forward to Perfect Timing w/ Jivraj Singh.